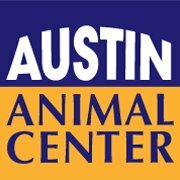 I hope and pray I get to love on any and all pets at any pet facility in the Austin area! Or serve in any way that's beneficial! God Bless! !